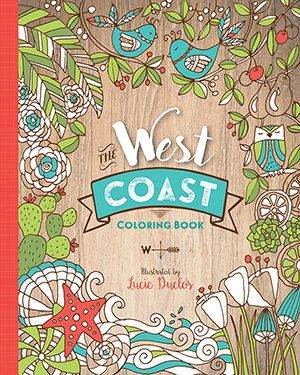 As a gift suggestion at christmas time, or any time of year, how about pairing the Pacific Northwest Coloring Book with the companion book the West Coast Coloring Book, and a set of colored pencils to give them the gift of hours of enjoyment. It’s a nice feeling to curl up with your books, let the day’s stresses melt, and listen to the rain while coloring away. 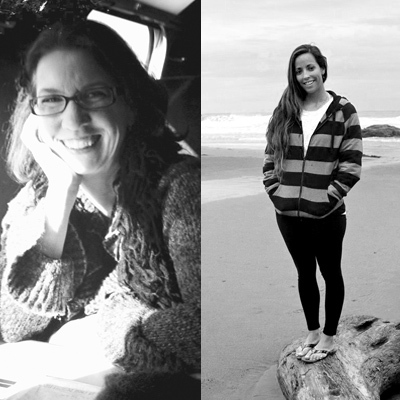 The ensemble below are all available on Amazon, or choose your own ensemble on Amazon. Heck, even gift wrap is usually available…how simple is that!? 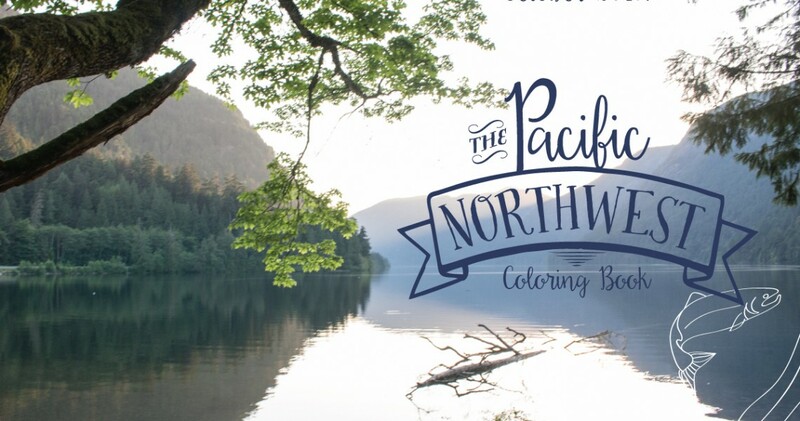 As a gift suggestion at christmas time, or any time of year, how about pairing the Pacific Northwest Coloring Book with a set of colored pencils, a sharpener, and of course your special someone’s favorite tea or coffee, to give them the gift of hours of entertainment. 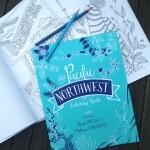 It’s a nice feeling to curl up with your book, let the day’s stresses melt away, and listen to the rain while coloring away in the Pacific Northwest Coloring book. 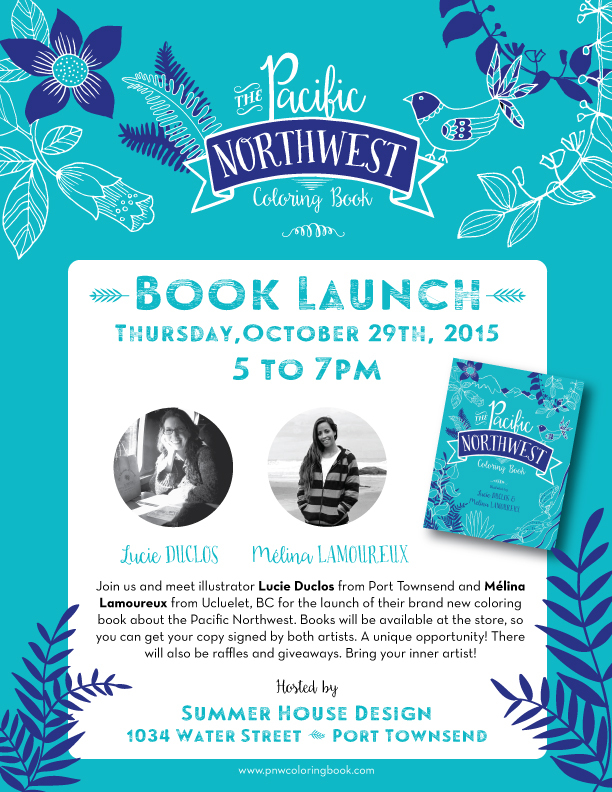 Welcome to the Pacific Northwest Coloring Book – an adult coloring book for all ages! Most colored pencils work well on a number of paper types, and seem to hold up best when traveling. 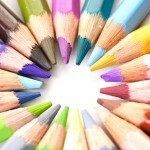 And of course they come in colors we love – which certainly is a factor in choosing your pencils. 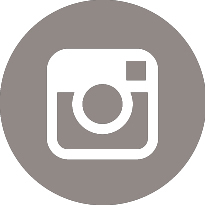 We know some folks like markers, and what we suggest is find a piece of paper or cardboard – like the big side of a cereal box, and slip that behind a page – to catch the marker if it goes through the paper. We will be recommending some types of pencils in the weeks to come, but of course experimenting on your own will determine what’s right for you. A coloring book is needed too! We like ones that provide a variety of illustrations, but there are also some with complex intricate designs as well. Something to consider maybe format as well – if these works of art are destined for frames, you might want them big enough to enjoy on the wall, or turn them into greeting card!